Armand Trousseau was born in Tours in 1801. He was a pupil of Pierre Fidèle Bretonneau (1778–1862) in Tours before graduating in Paris in 1825. He became agrégé (qualified) in 1826 and made his early reputation on yellow fever and laryngeal phthisis. The first to undertake tracheotomy in 1831, he popularised this intervention in the treatment of croup, usually due to diphtheria; he had a 25% success rate in 200 reported cases. With Belloc he wrote a laryngeal classic in 1837 and with Pidoux a text on therapeutics (1839). He was also the first to aspirate the pleural cavity (1843) and gave the first description of haemochromatosis. In 1839 Trousseau was appointed physician to the Hôpital Ste Antoine in Paris, later moving as physician-in-chief to the Hôtel-Dieu in 1850. He appreciated the value of bedside observation and was an outstanding clinician and teacher. He was also extremely popular with colleagues and students because of the keenness of his intellect, his integrity, and generosity (fig 1). 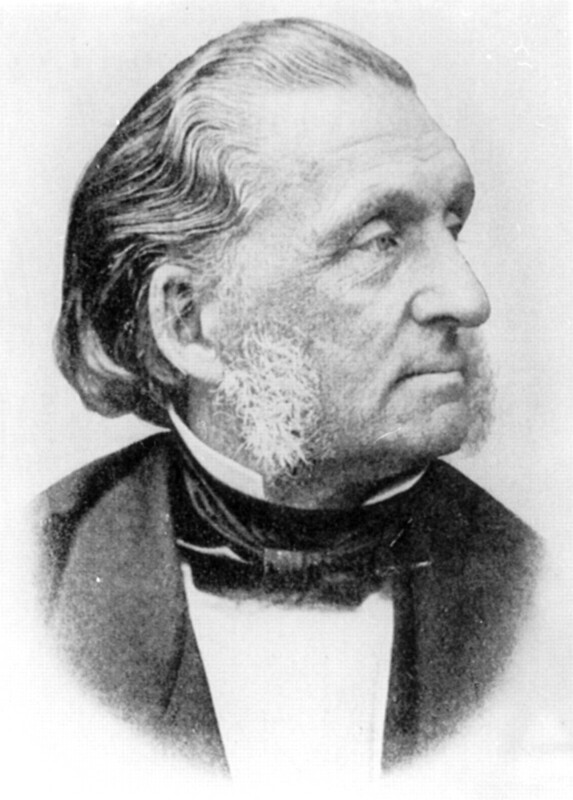 Trousseau’s text contains many other splendid descriptions—on lactation and dentition, on infantile convulsions, laryngismus stridulus and tetany including, of course, Trousseau’s sign of carpal spasm following occlusion of the arterial blood supply to the lower arm.2 Best of all were his insights, 80 years ahead of his time,2 into the origin and management of rickets and osteomalacia. He argued that rickets was a disease brought about by nutritional deficiency and a sunless climate, that it was brought on by rapid growth, that osteomalacia was adult rickets, and that the disease could be treated by cod liver oil and exposure to sunlight. He based his views on the clinical observations of his teacher, Bretonneau, as well as on the experimental studies of Dr Jules Guérin (1838) on young puppies, as well as his own on young pigs. Unfortunately, Trousseau’s remarkable account was largely forgotten by 1900 and it was not until 1919 when Mellanby and others discovered vitamin D, that this common and disabling condition was brought under control. Trousseau became professor of clinical medicine at the University of Paris and must be regarded as one of the greatest of French teachers. Many of his students achieved distinction including Dieulafoy, Da Costa, Brown-Sequard and Lasègne. He also did much to support and publicise the work of Duchenne and Charcot. For a time he was a Representative of the People at the National Assembly. He was also a member of the Imperial Academy of Medicine and several other European Societies. Many honours came his way, including Commander of the Legion of Honour and Grand Officer of the Order of the Lion and the Sun of Persia. His writings were translated and published in Britain, America, Spain and Germany. He died at the age of 65 in 1867. (1868) Lectures on Clinical Medicine, Delivered at the Hôtel-Dieu, Paris. 3rd Edn. . Translated by Sir John Cormack, London: New Sydenham Society, 1872..
(1957) Armand Trousseau and the arrow of time. Nutrition Reviews 15:321–323.